Find exactly what your kiddo's been wishing for with one simple click. The site makes it easier than ever to find what's on your kid's wish list this year by letting you shop by age, character, brand, category, and Walmart exclusives. 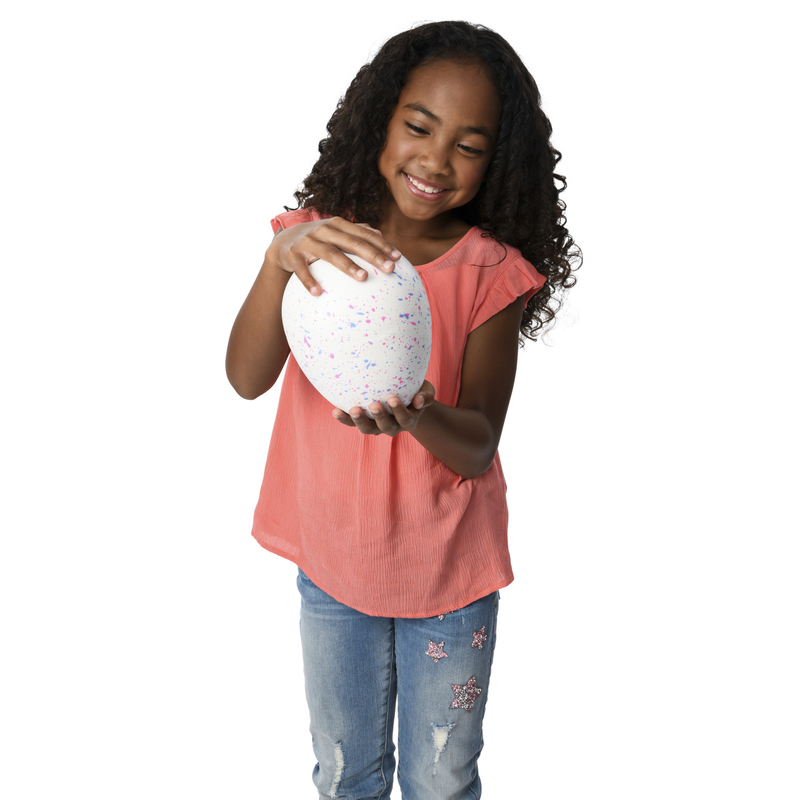 You can track down a Hatchimal in seconds instead of searching all over the web and in brick and mortar shops. Imagine that! The breakdown of each section simplifies the online shopping experience — so you can shop easily and check out with exactly what you were looking for. Sounds like a holiday gift in itself, if you ask me! There are also SO many toys that are sure to make your little one jump for joy, so let's get shopping! Here are some must-have products your kiddos will gush over. 1. 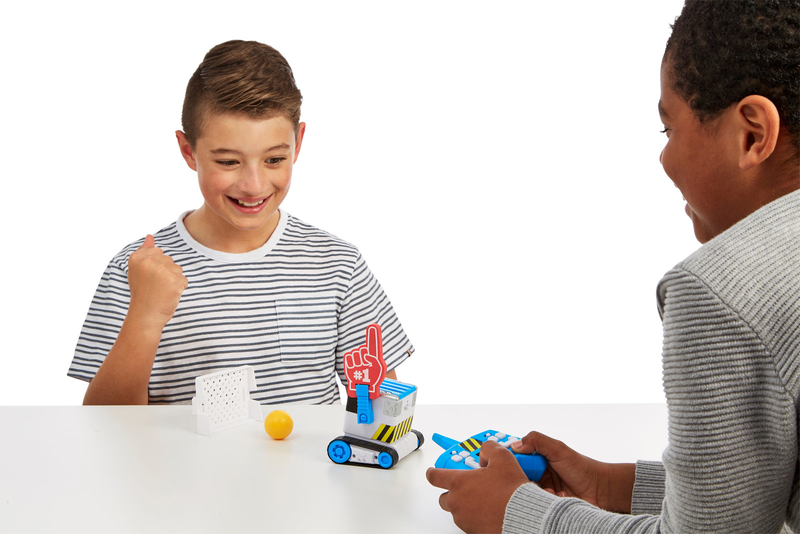 This Really Rad robot set that will kickstart your kiddo's love for STEM projects. Has your child been begging you for a robot? This kit is perfect for beginners ages 5 and up. 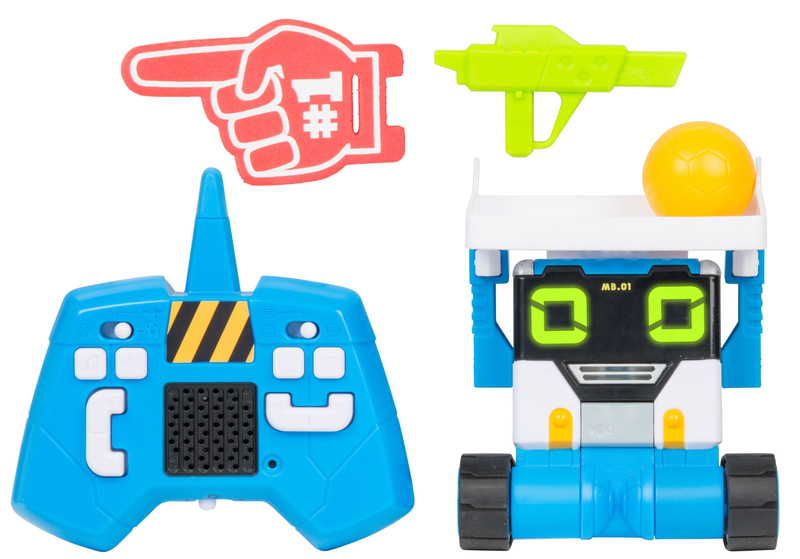 Complete with MiBro (the ultimate robot servant), a controller, and some cute accessories, this little guy is sure to keep your child and their friends entertained. He has the capability to do fun things like "spy" in another room, deliver messages, and play soccer! 2. Peppa Pig's Deluxe Play Set, so your tyke can play out moments from their favorite TV show. Tired of watching hours and hours of Peppa Pig? Buy yourself some peace and quiet by gifting your little one this deluxe playhouse! It unfolds to reveal a bedroom, living room, kitchen, and bathroom in addition to 15 play pieces and three character figures. Your kiddo will love playing pretend with this sweet toy. 3. HatchiBabies, because is it even the holidays without waiting endlessly for one of these to crack open? These days nothing says "happy holidays" like watching your adorable child freak out as a Hatchimal works its way out of its shell? Nonetheless, kids will be super eggcited to receive the latest installment of Hatchimal. This one comes with the surprise of discovering if it's a hatchiboy or hatchigirl in addition to a bunch of adorable accessories. Your kiddo can even teach it to say their name — so cute! 4. This Nickelodeon Slime Lab that will help you relieve your '90s glory days with your own kids. There are few things that depict Nickelodeon in the '80s-'00s like slime. Now you can bring that ooey-gooey fun into your own home with this slime kit! 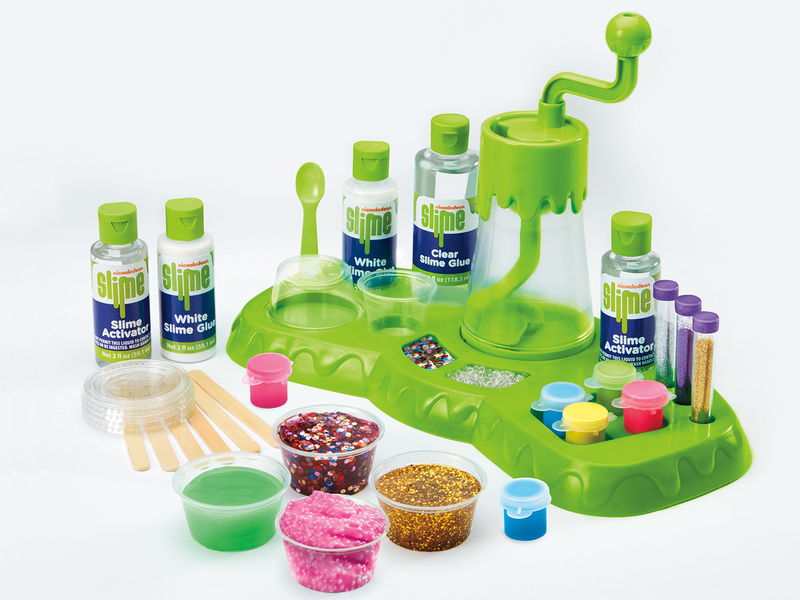 It's simple to use and allows you to customize your slime with paint, glitter, etc. Added bonus? No batteries needed! Huge parenting win all around. 5. A ride-on carriage to whisk your little one off to the ball in a royal fashion. If I could fit inside this adorable carriage, I would buy this for myself in a heartbeat. Whether this is on your kiddo's list for Santa or not, I can't imagine there being any complaints to waking up to this dream of a vehicle on Christmas morning. It comes to life with 24-volt power, a magical light-up wand and fairy-tale sounds, and two speeds (forward/reverse). It is said to run for about 45 minutes without needing to be charged, so your diva can drive around until their heart's content. 6. 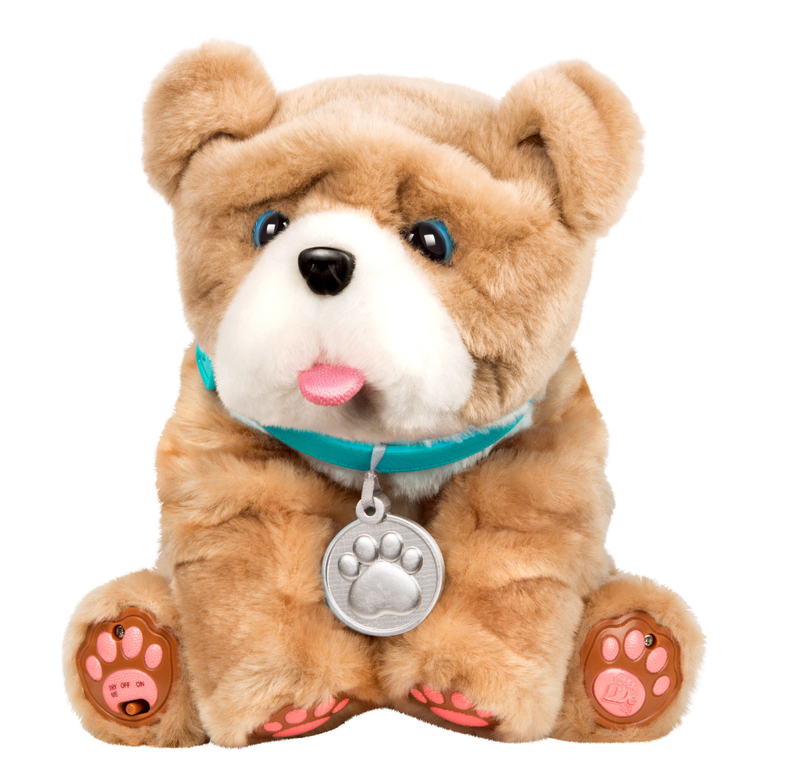 This snuggly puppy that actually has the ability to shower your kids in kisses. I would have been ALL over this toy if it was around when I was a kid! The precious puppy will lick your hand if you push on his nose in addition to wagging his tail, making puppy sounds, and taking naps. 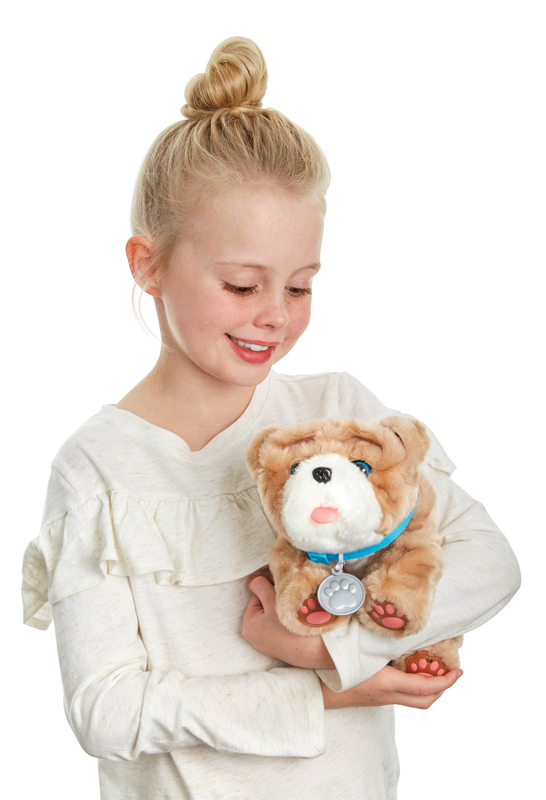 It's everything your kiddos want in a dog without the responsibility of having a real one. 7. A Jurassic Park Jeep Wrangler so your kiddos can dodge dinosaurs like Jeff Goldblum. 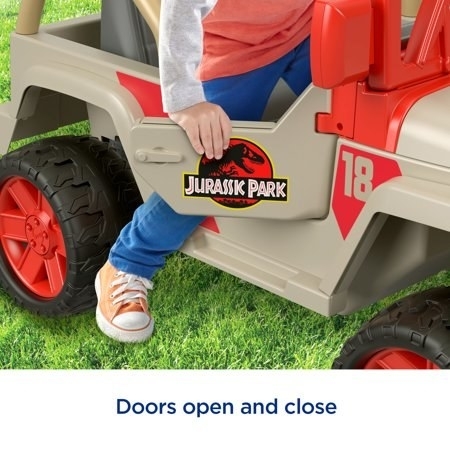 Let your little ones' imaginations run wild while they zoom around your yard in this Jeep inspired by the latest Jurassic Park films. 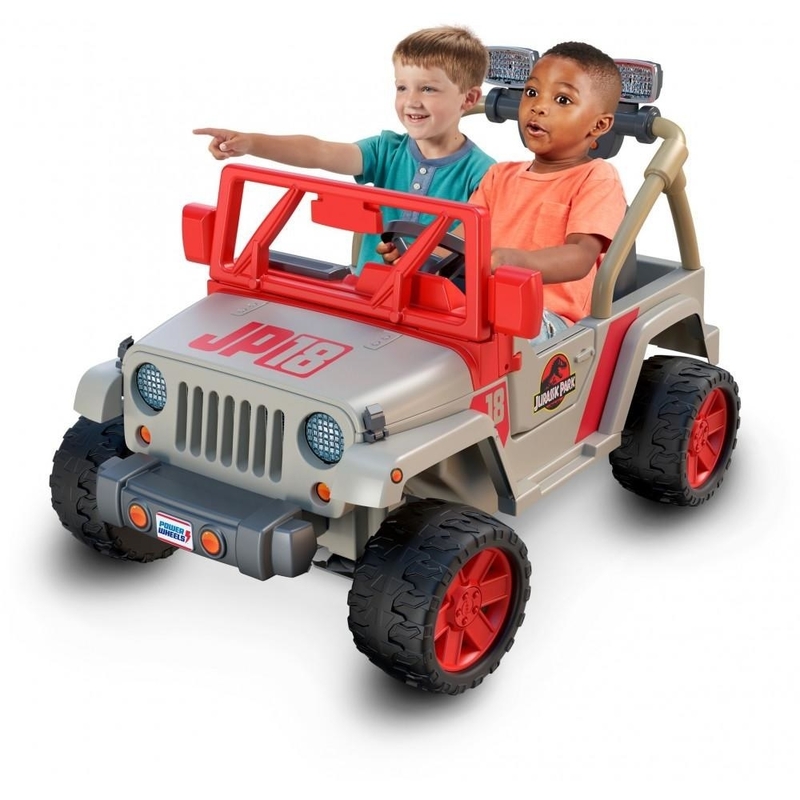 It makes cool dinosaur and "chase" sounds, has a real working light bar, a storage area, and is said to drive on both hard surfaces and grass. Your kids are sure to have a blast driving around in this vehicle. 8. A Barbie DreamHouse that will let you live out your childhood dreams while also making your kid's wishes come true. Win-win! I don't know about you, but when I was a little girl, a Barbie DreamHouse was ALWAYS at the top of my list. It seemed like a much more realistic gift to ask for than a pony so...anyways. 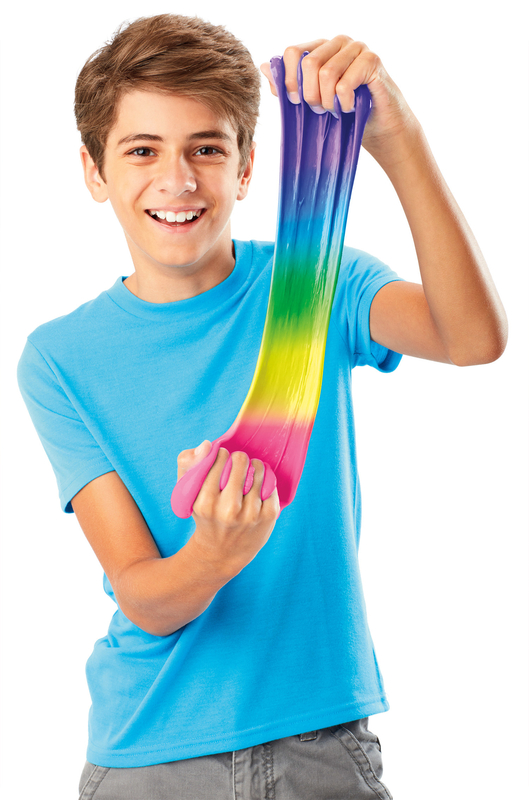 Imagine the smile that will spread across your kiddo's face when you present them with this incredible toy! It's 3 feet tall and 4 feet wide, stands three stories tall, has eight rooms total, a working elevator and a pool with a slide. When can I move in? 9. 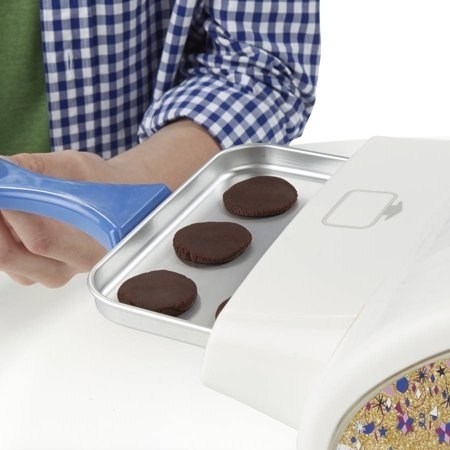 This Easy-Bake Oven to teach your mini-me a thing or two about creating tasty treats. 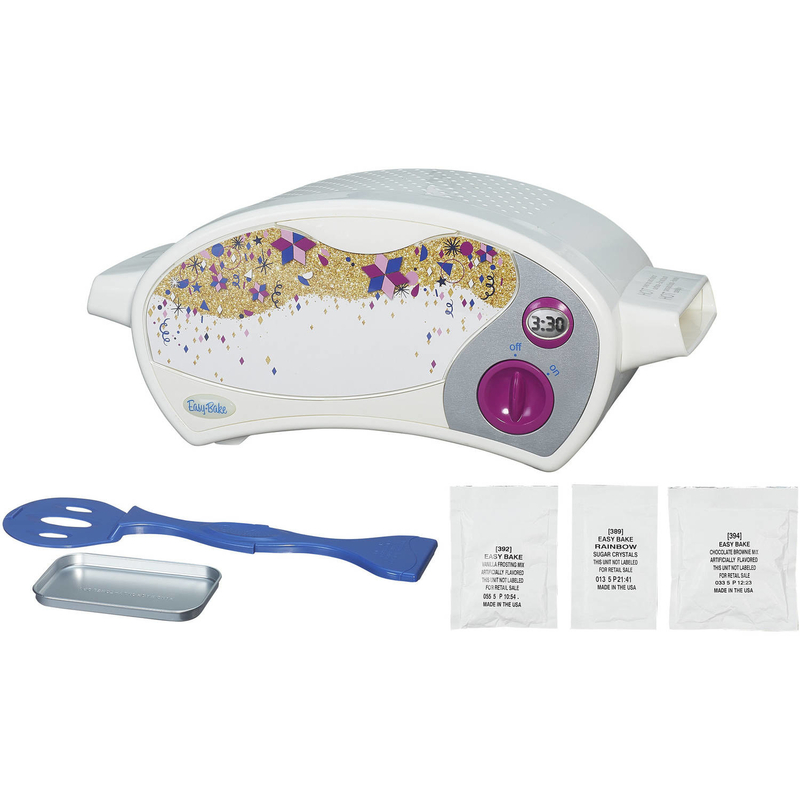 I can totally remember the year I got an Easy-Bake Oven — it's a hallmark holiday gift for kids of all ages. Don't you think it's time your kiddo had one, too? Let them get in on the classic fun by picking up this classic toy. This version has a sleek, modern look and comes with a baking pan, pan tool, brownie mix, frosting mix, sugar crystals, and (of course) instructions. Time to get cooking! 10. A Lego set inspired by Hogwarts that's the ideal gift for any Harry Potter fan. If there is one toy not to underestimate, it's a set from Lego. This package depicts the Great Hall from Hogwarts and is truly spectacular! It is suggested for kids ages 9 to 14, but you can certainly lend a helping hand for slightly younger builders. This set comes with 10 mini-figures of various characters from the movie (including a dual-face of he-who-shall-not-be-named! ), tons of accessories, and a movable Grand Staircase. It has 878 pieces total, making it an epic gift for someone who loves both Harry and Lego. 11. This Jack Jack action doll so your family can relieve his fun scenes from Disney Pixar's Incredibles 2. The youngest member of the Parr family easily stole the show in the sequel to the original film — and I'm sure your kiddos will agree. With hilarious features that help to recreate the battle between Jack Jack and the raccoon, this toy will have your kids rolling with laughter. 12. This L.O.L Surprise House, which will likely elicit happy tears from your kids — be warned. OK, guys: In case you didn't know, L.O.L. surprise is a PHENOMENON right now. Kids are obsessed with collecting them all — and guess where the tiny dolls are supposed to live? In this house, of course! Complete with 85+ surprises to "unbox," this toy will keep your kids busy for hours. Also, this house is pretty much better than any home I've ever been in. It has three stories, a working elevator, an outside patio, a pool, a hot tub, a walk-in closet, and a rooftop helipad!!! 13. A Touch & Learn Musical Bee from VTech to make your little love bug giggle and learn to recognize shapes, numbers, and colors. I can't even look at this product without cracking a smile. It's so darn cute! This toy can be used to keep your baby company in their crib or in their playpen. It assists in teaching little ones ages 6 months and up about numbers, shapes, and colors while playing soothing lullabies and exuding a soft light. 14. A Minecraft Adventure Sword that will let your adventurous child live out their fantasies during playtime with their friends. Get your kiddo out of their computer chair and into the real world by encouraging them to play with this epic action toy! Inspired by a prop from the ever-popular Minecraft game, this sword lights up in a bunch of colors and makes sounds while it's being played with. Sounds pretty cool to me! With that said, stop stressing about your holiday shopping and simply find your way over to Walmart's toy section! You're welcome.